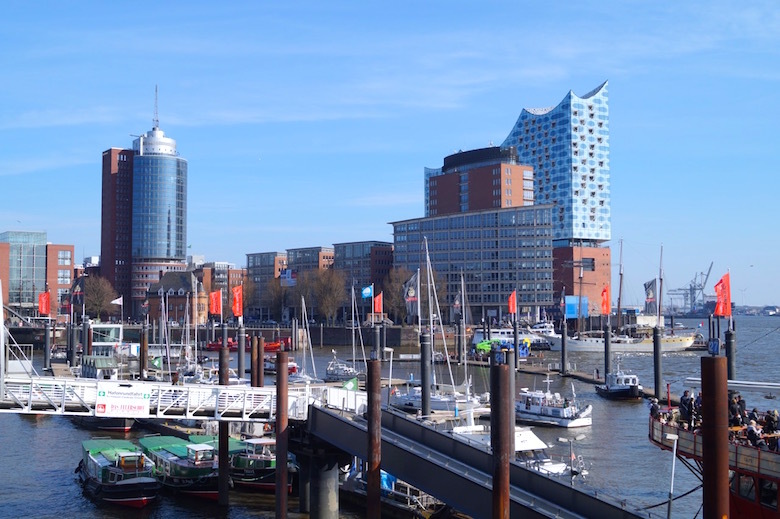 Hamburg is the second largest city in Germany and the eighth largest city in the European Union. The city is famous for its port, which is the second largest port in Europe. Today Hamburg is a modern and vibrant city with lots of interesting museums, vibrant districts, popular restaurants and exciting nightlife. With its abundance of canals and streams the city has more bridges inside its city limits than any other city in the world and more canals than Amsterdam and Venice combined. Hamburg is the perfect weekend destination, but also in one day there is plenty of time to feel the great atmosphere of the city and get a glimpse of the most important sights. The best way to explore city is to walk on foot even if it means that you will be walking a lot. Start your sightseeing tour at the main train station where you will find the Hamburger Kunsthalle which houses one of Germany’s few art collections, allowing a tour through seven centuries of European art, from the Middle Ages to the present day. Close to the Hamburger Kunsthalle you will find the Binnenalster, an artificial lake with its popular boulevard, the Jungfernstieg. On the other side of it you will be able to admire one of the most famous buildings in Hamburg, the impressive Town Hall. Don’t forget to visit the courtyard with its Hygieia Fountain. On the other side of the Town Hall is the Hamburg Stock Exchange, the oldest stock exchange of Germany. 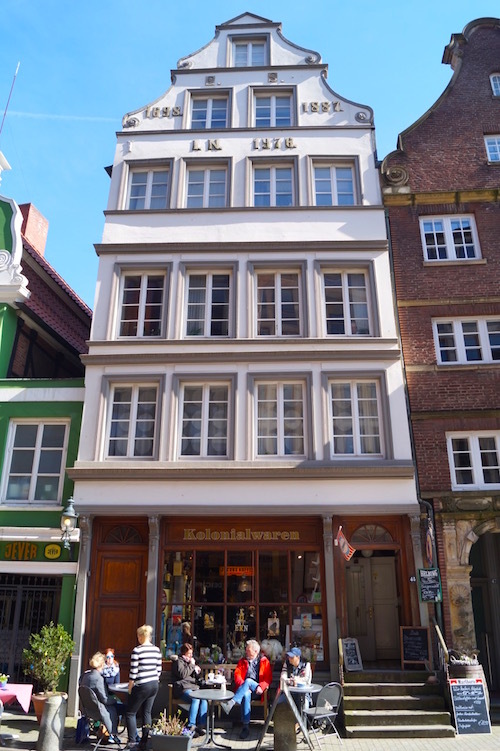 Next on your list should be the Chile House, an example of the 1920s Brick Expressionism style of architecture which is located in the Kontorhausviertel. On your way you’ll cross St. Peter’s Church. 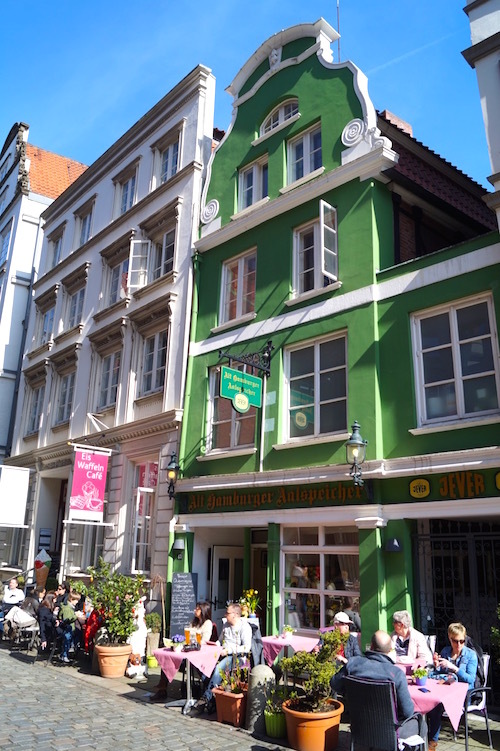 On your way to the Speicherstadt, the next highlight of the city, you will see the ruins of the Church of St. Nicholas and Deichstraße, the oldest remaining street of Hamburg. 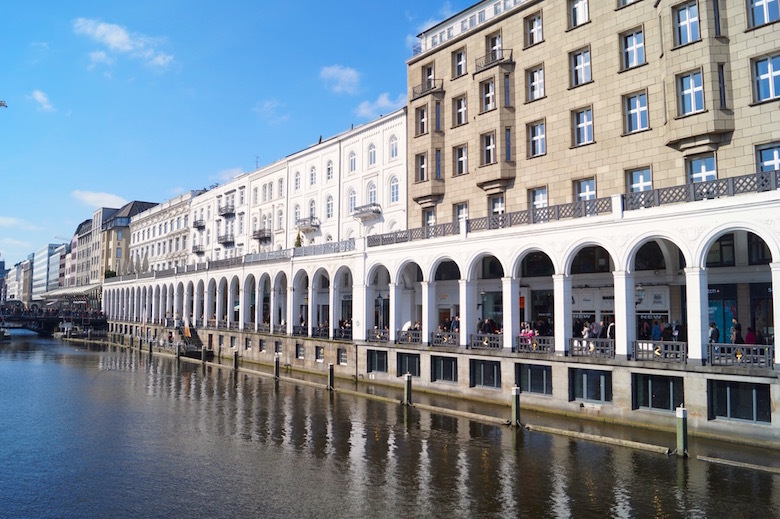 The Speicherstadt is the largest warehouse district in the world and is located in the port of Hamburg. Just stroll around the buildings, admire the ships, visit a museum or just eat a typical Fischbrötchen. Further south you will find the Hafencity, one of Europe’s largest rebuilding projects where the old port warehouses of Hamburg are being replaced with offices, hotels, shops, official buildings and residential areas. Don’t miss having a look at the fascinating Elbphilharmonie, the new concert hall of Hamburg. On your way to the port you will see St. Michaelis, the most famous church in the city. When you arrive at the port you can either make a boat trip (if you still have time) or just admire the ships, like for example the Rickmer Rickmers, which is permanently moored as a museum ship. 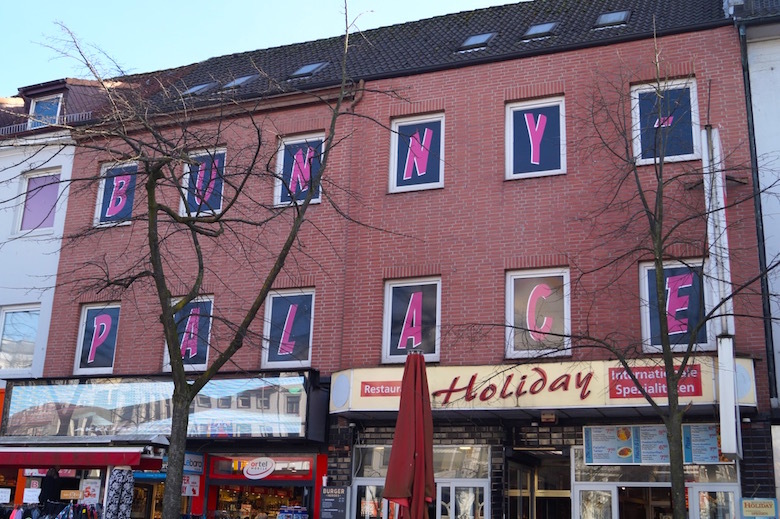 Hamburg’s district St. Pauli, with its world famous red light district around the street Reeperbahn, is next on your list. Famous places to visit are Park Fiction, Hein-Köllisch-Platz and Hans-Albers-Platz. 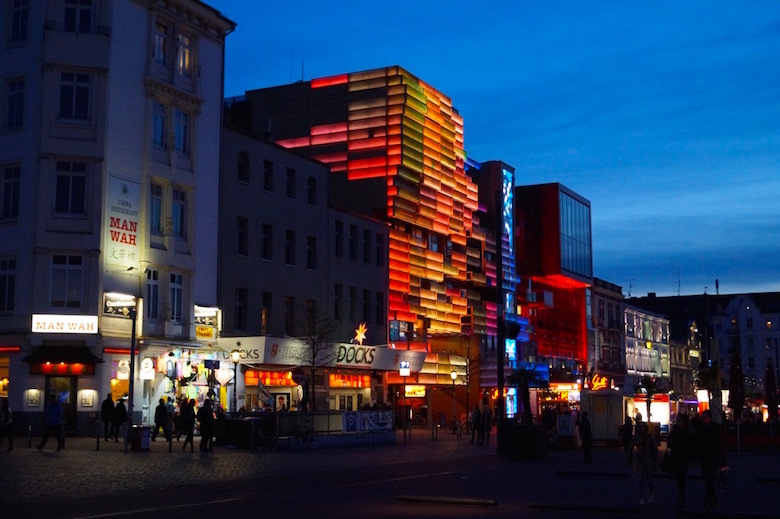 To have dinner I would suggest that you walk to one of the hip districts Schanzenviertel or Karolinenviertel with their wide range of restaurants and bars. Even for the shopping queens, these districts can be quite fun. If you are still in the mood to party or you need some entertainment you can go back to the Reeperbahn where there is a lot going on the whole night, If you are over eighteen years old and you wanna experience something typical of St.Pauli, walk along Herbertstraße, where prostitutes are sitting in windows and waiting for customers.